Amazon: LEGO Juniors Supermarket Suitcase Only $12.79 – 36% Off! If you have a little one on your shopping list, this would be a great gift idea! 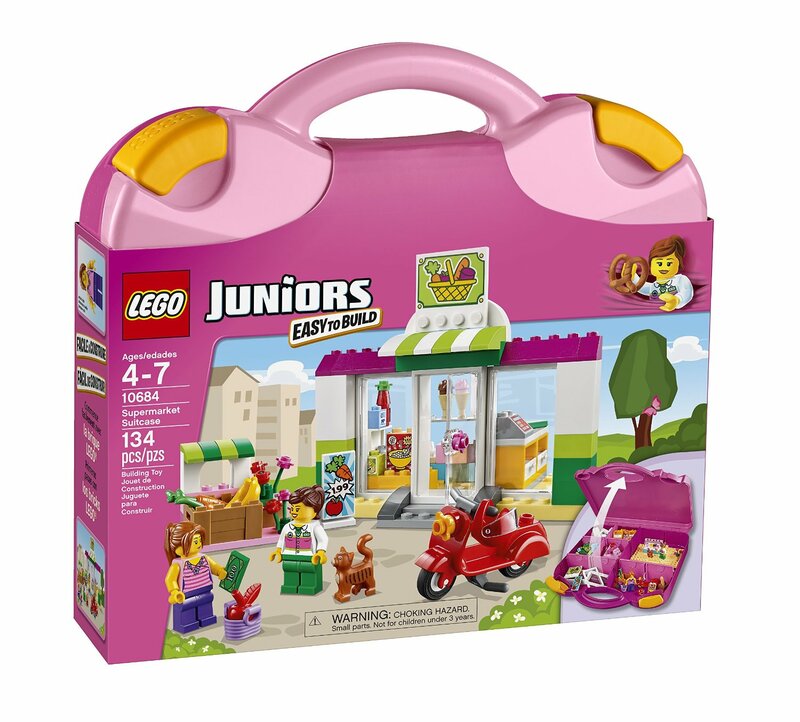 You can get the LEGO Juniors Supermarket Suitcase for only $12.79! That is a savings of 36% because this is normally $19.99! Make sure you grab this deal soon because the prices can change at anytime on Amazon! Click HERE to grab this deal today!